Fantastic home on acreage near Daleville! 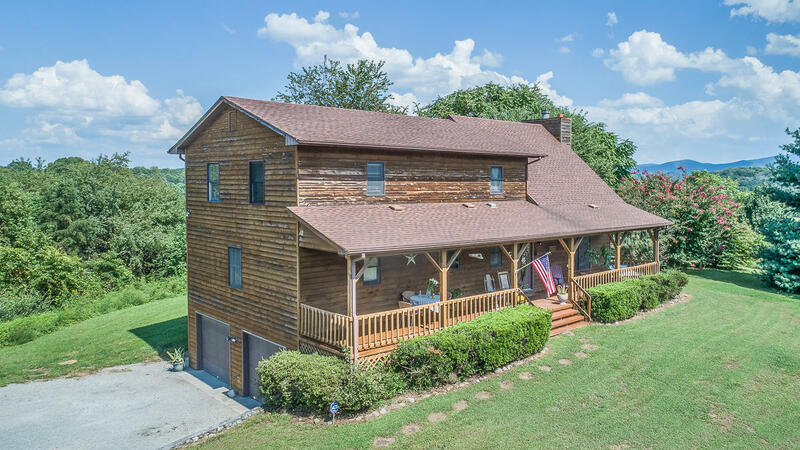 Peaceful country setting to enjoy mountain views from the front porch with a mix of pasture and wood for your outdoor endeavors, be it farm animals (chicken coop included) or bike trails! Spacious Kitchen, Pantry with roll out shelves; Great Room features hardwood floors, cathedral ceiling & soaring stone fireplace; Master Bedroom suite on entry level & 3 large Bedrooms up & 1 with ensuite bath, all with new carpet. Wired for generator. Hi-speed internet; Home warranty offered. Security and fire alarm all 3 floors=Discounted homeowners insurance! Priced to sell!